America’s most popular midsize SUV, the Ford Explorer, features the total package. Great looks, chic sophistication, powerful efficiency, intelligent safety, and of course purposeful utility can all characterize the Ford SUV. With all that said, in 2016, the Sixth Generation Explorer got a slight cosmetic makeover that leaves some with a little more to be desired. 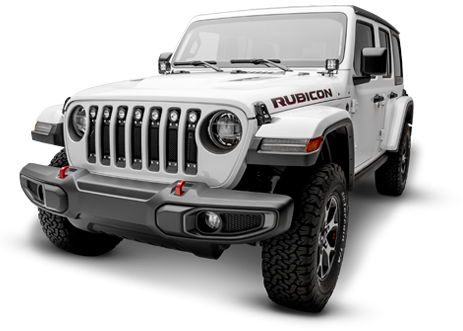 T-Rex Grilles has designed several grille replacement options that will balance or heighten the already stylish ride. The custom looking Laser Billet Grille fills the main opening and is complimented by a 2 piece addition overlay for the mid and lower openings. 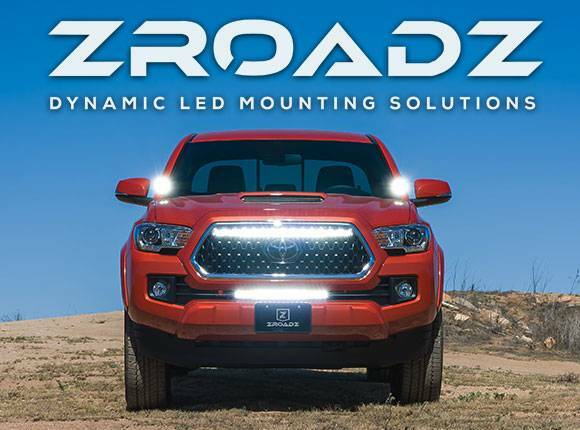 The stylish full mouth grille adds just the right enhanced look with a simple easy-to-install upgrade. No matter if you’re hauling the kids home from soccer practice with a load of groceries or a dedicated first responders who wants to outfit the daily driver, the 2016 Ford Explorer is a fully capable platform for many important tasks and purposes. 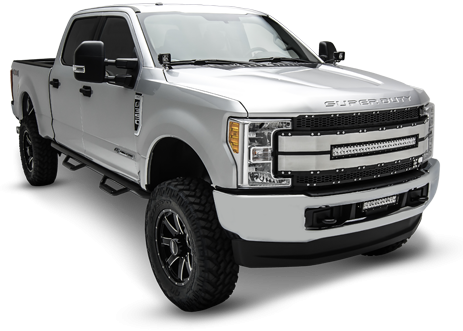 Set it off and make it yours with a great looking new T-Rex Grille upgrade.